Nominate your Exco Members for the next four years here. If the Nominee, Proposer and Seconder are not all in the same room please do the following: Fill in your details, press save and continue, send that link to your seconder who must press . 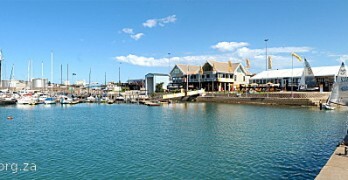 . .
On Friday morning 2 March 2018 the Transnet Ports Authority (TNPA) evicted the 60 year-old Algoa Bay Yacht Club (ABYC) from premises they occupied within the Port. Effectively the club administration moved to other temporary premises whilst The . . .
Rank Class Boat Club Skipper Crew PHRF Elapsed Corrected End Time Average Speed Points 1st J27 Jelly Baby (202) ABYC Sean Wiseman 129.0 02:13:45 01:43:39 11:28:45 6.280 kn 1.0 2nd Miura Tikalox . 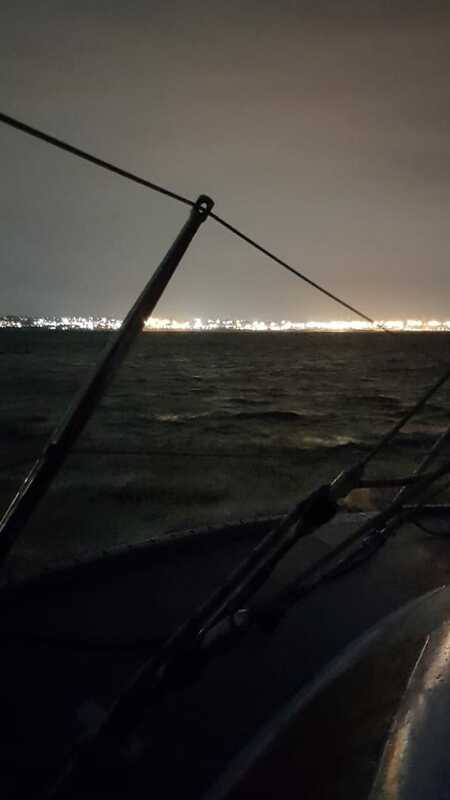 . .
On 21-10-2018 at 09:00, Yacht Jellybaby: PEYS 33 went for a sail to Bay - St Croix Side. Andrew Ward says: "Wild and wet but fantastic" Yacht Jellybaby: PEYS 33 returned on 21-10-2018 at 11:25 and sailed 9 Nautical Miles. CLICK HERE to Sign . . .
On 17-10-2018 at 17:10, Yacht Tenacious Spirit went for a sail to Beachfront. Bornman N says: "Having thrown down the gauntlet and challenged Spirit of Gaurdial (Spelling sorry Derek), we rigged up and prepared. The verbal sparing and mutual . . .
On 17-10-2018 at 16:50, Yacht Sea Esta went for a sail to Bay - Receife Side. Jimmy Swinnerton says: “First yacht out in a brilliant steady breeze” Yacht Sea Esta returned on 17-10-2018 at 19:23 and sailed 8 Nautical Miles. CLICK HERE to . . .
On 10-10-2018 at 18:00, Yacht OTHER Tenacious Spirit went for a sail to Beachfront. 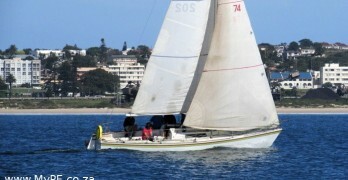 Nicholas Bornman says: "14 to 21 knots. Beautiful sail" Yacht Tenacious Spirit returned on 10-10-2018 at 19:45 and sailed 8 Nautical Miles. CLICK HERE to . . .
On 02-09-2018 at 10:00, Yacht Jellybaby went for a sail to Bay - Receife Side. Sean Wiseman says: "Light winds but flat sea, great fun" Yacht Jellybaby returned on 02-09-2018 at 14:00 and sailed 12 Nautical Miles. CLICK HERE to Sign Out and . . .
On 01-09-2018 at 13:00, Yacht Jellybaby went for a sail to Bay - St Croix Side. Sean Wiseman says: "Great wind" Yacht Jellybaby returned on 01-09-2018 at 16:00 and sailed 5 Nautical Miles. CLICK HERE to Sign Out and In | See more Sailing . . . 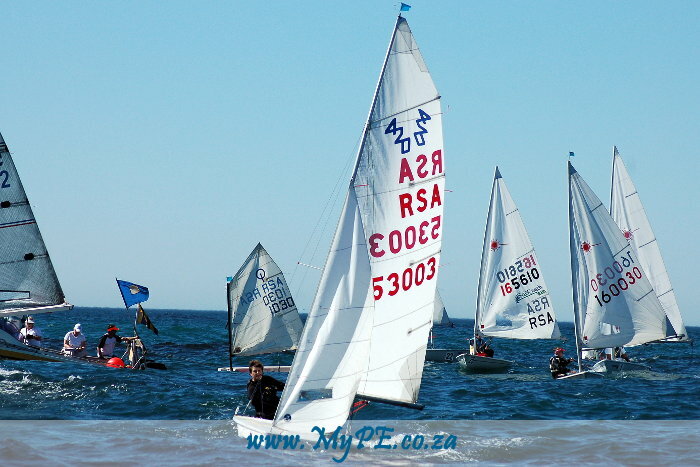 The 2018 Eastern cape Dinghy Provincial Championships were not without drama on the two days of scheduled sailing for 25 and 26 August 2018. 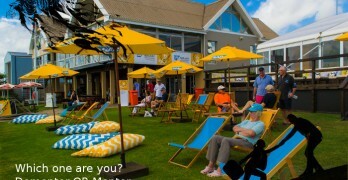 Presented by South African Sailing East Cape, sponsored by Renewable Energy Company Rubicon SA and run by . . . Please join us in wishing the Algoa Bay Yacht Club members below all the best on their birthdays this month: 04 - M POTGIETER 05 - W SCHMELZER, K REGNART 09 - L GODWIN 11 - R SCHIMPF 14 - A SCOTT, MC ROBINSON, MOLLY REED 19 - G . . . Please join us in wishing the following ABYC members many happy returns in May 2018: 03 May - T Smit 06 May - D Tenner 07 May - L De Vries 09 May - P Putziger 10 May - J Putter, A Bosch 15 May - R Llewelyn-Williams 16 May - J Espinoza, L . . . 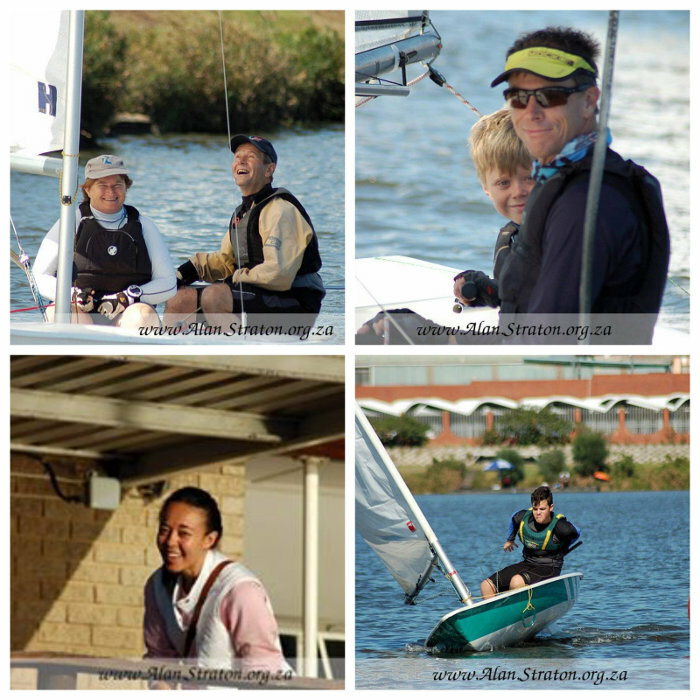 The Algoa Bay Yacht Club hosted the ABYC Interclub on the North End Lake out of the EP Powerboat Club premises on the weekend of 21 and 22 April 2018. 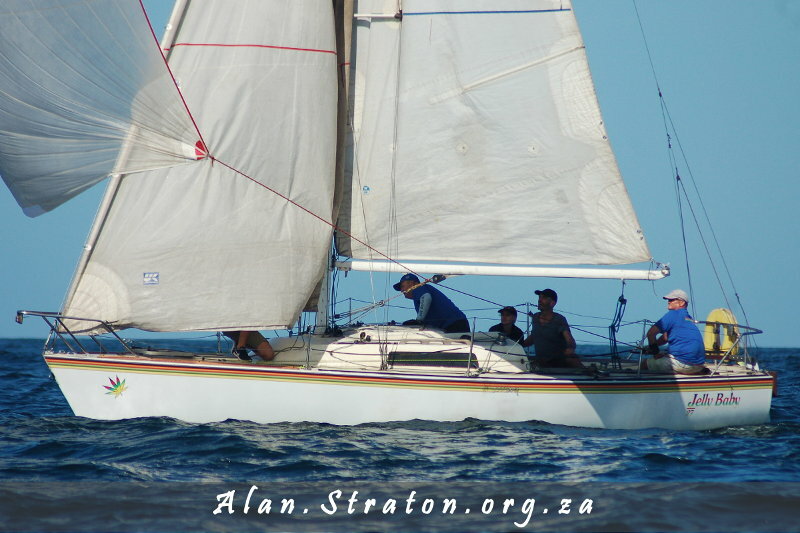 15 Sailors from Redhouse and Mossel Bay Yacht Clubs contested. Winds were light and clocked . . . 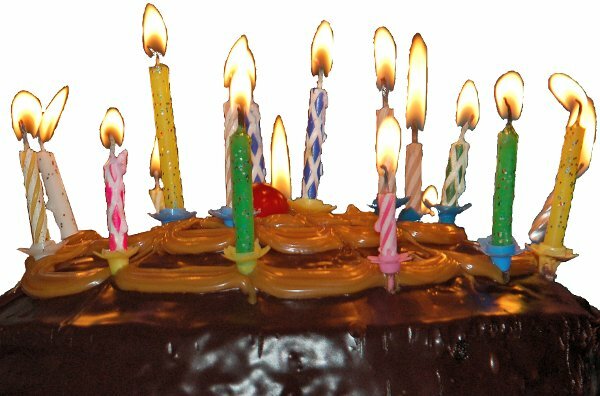 Please join us in wishing the following members a Happy April Birthday: 01/04 - J Waller 05/04 - G Divaris 06/04 - CR Baer 09/04 - N Lottering 14/04 - C Francis, L Bilson 16/04 - R Morgan 22/04 - P Hurley 23/04 - C Tutton 24/04 - B . . .
With not a Red score (DNS or DNF) in 5 races Sean Wiseman's J27 - Jellybaby - is showing that consistency wins the day. Five races have been sailed and Jellybaby boasts 2 bullets and 3 third places with one discard to be on 8 points, followed by . . .